Many western players, especially fashion retailer, have tapped into the Chinese e-commerce market. Some offer customs clearance and free shipping services. 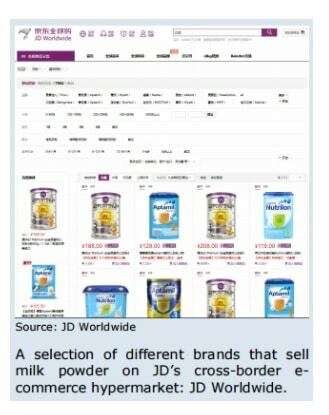 That makes cross-border purchasing as convenient as buying from local marketplaces. 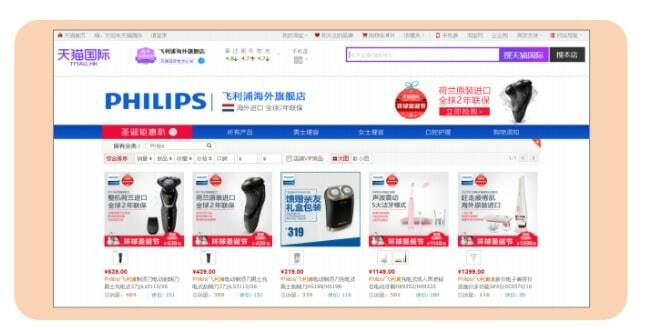 Chinese consumers find it more convenient to shop on online marketplaces. They no longer like the idea of buying from stand-alone sites or local boutiques. China has different types of third-party platforms. Let’s discuss it further. In online malls, customers are able to buy items from independent merchants. 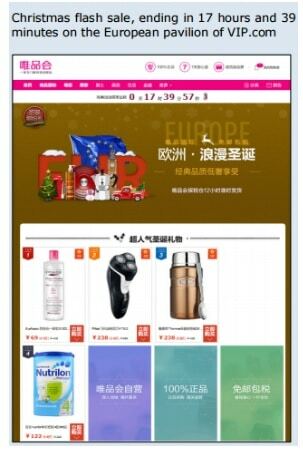 The most famous examples of online malls are Tmall Global and JD Worldwide. Hypermarkets adopt a B2B2C model, which is fundamentally different from online malls. Such markets (e.g. 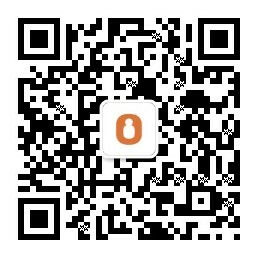 Jumei and Koala) buy from foreign brands and sell in on the platform. Consequently, hypermarkets charge a markup from wholesale price to retail price. Such marketplaces also buy goods from overseas suppliers. They only focus on a specific product category target audience or geographic location. Specialty marketplaces usually generate more qualified prospects and produce a higher conversion rate. Flash sales sites offer high discounts for brands that recently entered China. Some products come from excessive inventories from high-end brands. 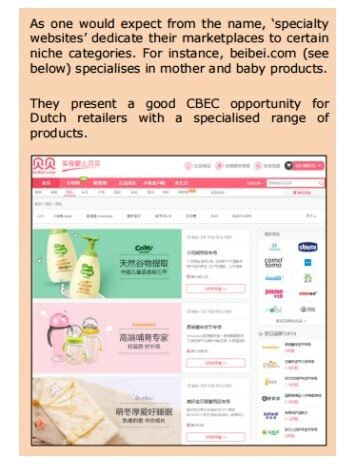 Foreign brands use this platform to test their product in the Chinese market. This can be an effective marketing tool to boost brand exposure in China. WeChat is the #1 killer messaging app in China. Verified merchants can open an in-app store and sell to millions of WeChat users. They also have their own payment system for customers and merchants. How should I choose the most suitable platform? In this model, companies start by establishing a flagship store on online store/hypermarket. Brands are able to boost traffic and brand visibility very fast by doing this. They are also able to get first-hand consumer feedback and optimize future plans. But this makes setup cost and regulatory barriers high. This is because brands need to invest in fighting against competition within each online store/marketplace. 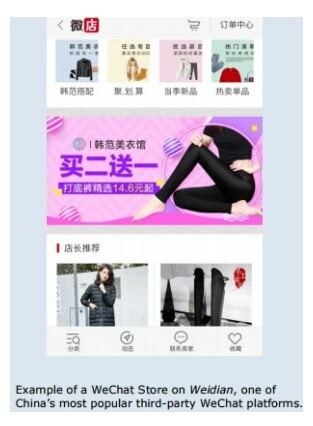 Smaller brands often follow what WeChat stores are doing. They use specialty markets or hypermarkets for exposure. For a more stable business, they go for online stores. Brands face less financial risks under this model. They are able to use social marketing for their target audience. Yet, initial sales volume will be a low and heavy investment on branding is needed to attract prospects. Cross border e-commerce is a hit in China. But foreign companies should consider evaluating their goals first. It is also critical to evaluate your budget before settling down on any of these platforms. 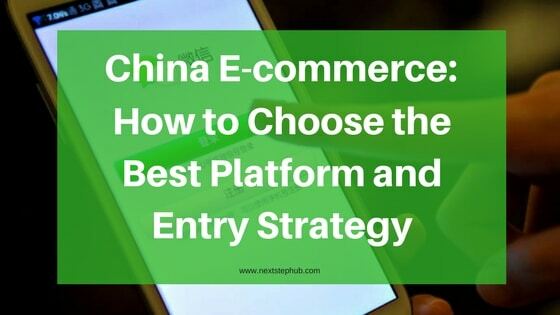 The article Cross-border E-commerce in China: Platforms & Entry Strategy was written by Webpower.